Split and its surrounding area is known for its pristine and beautiful beaches, from sandy beaches in the city that are suitable for families with children, to almost untouched open pebbled beaches suitable for adventure and nature lovers. 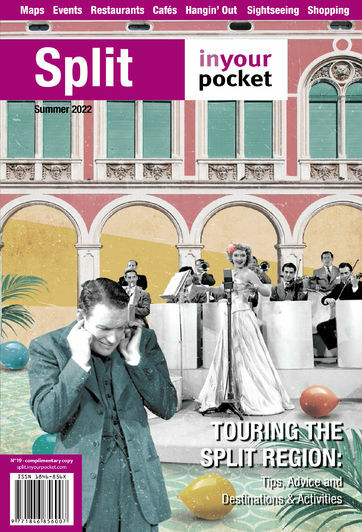 In Split itself, under the Marjan, the beaches are named Bene, Kašjuni and Kaštelet; locals will tell you that without doubt the most famous beach is Bačvice, where you can play the traditional home game picigin. The islands within the Split archipelago are home to some sublime beaches; you can swim and have fun on the scenic beach Zlatni rat in Bol, on the island of Brač. This picturesque beach has been declared the most beautiful beach in Croatia and it is unique in that it changes its shape and position, depending from where the wind blows. The island of Biševo on the south side hides the Porat Bay which is remotely visited as it can only be reached by boat. The bays around the little island Proizd, near Korčula, bare the unusual sight of white rocks, a turquoise sea and fresh salty aroma in the air! On the way to Makarska, visitors will come across a series of charming beaches, we simply have to highlight Punta Beach or the so-called Velika plaža in Omiš, Punta Rata in Brela, and Nikolina Beach in Baška Voda. For those craving some Full Monty, a nudist beach we definitely recommend is the Nugal Beach on the Osejava peninsula. Heading inland and away from the coastline, adrenaline aficionados will find it tough to choose in what to do first with the abundant range of adventure activities on offer. 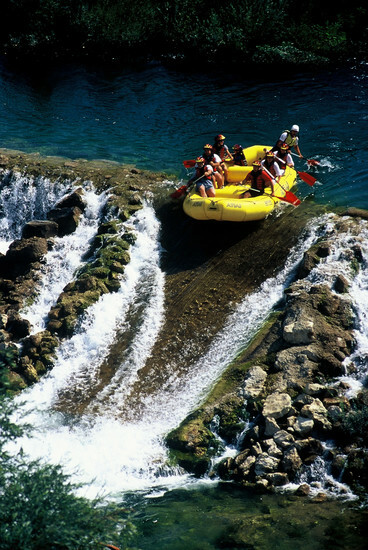 The Omiš area (Biokiovo, Mosor) and Cetina canyon is known for rafting, cannoning, canoe safari, trekking, paragliding, free climbing and the audacious adrenaline zip line right over the river. If you crave something on wheels, then there is ATV or Quad safari on the islands of Čiovo near Split. It is here that the new discipline of Deep Water Soloing can be attempted also. The islands are best known for cycling tours, diving, and kayaking at sea. 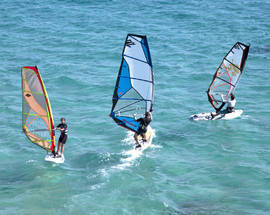 Bol on Brač is particularly known as a destination for kite and wind surfing. The thrill is real we tell you! Last but not least, for something more tranquil there are wellness centres with vast services including (massage, sauna, swimming pools, jacuzzi and spas) which can be found within the five star hotels and resorts which are in the vicinity of Split. 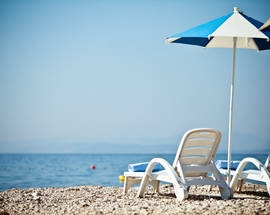 So there’s plenty to do from leisure to adventure, pick 'n' choose and enjoy the cruise! Pure adventure and adrenaline fun as thrill seekers descend through a canyon down a wire rope, secured by a harness and belt. 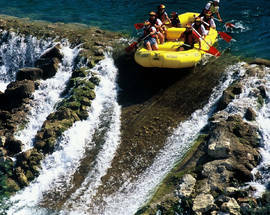 Rafting on the River Cetina, sea kayaking, canyoning, biking, paintball, jeep safari and much more. Sailing, free climbing, kayaking, hiking, caving and much more. 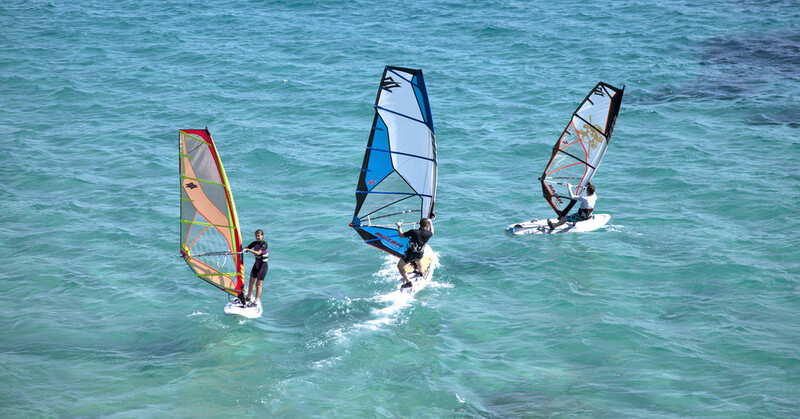 Windsurfing, diving, sea-kayaking, mountain biking and beach volley.